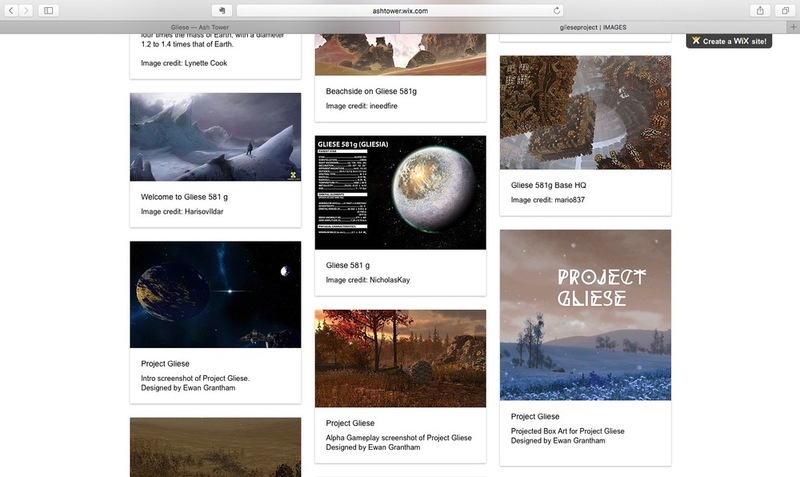 The Gliese Project is a satellite blog established to document the vanishing cultural history of the exoplanet Gliese 581g, 'discovered' in 2010 and disproved in 2014. During this period, media hype around the earth-like conditions of the planet prompted vast artistic production about future life and the aspiration of space exploration. When Gliese 581g was discovered to be the product of misinterpreted data, the scientific establishment began to erase its existence, leaving vast quantities of cultural production decoupled from a scientific reality.